Can Moldavite Attract Love, Weath And Help With Manifestation? 1.Can Moldavite manifest desires and amplify thoughts/intentions ? 2.Can Moldavite attract love since it is strongly associated with the Heart Chakra? 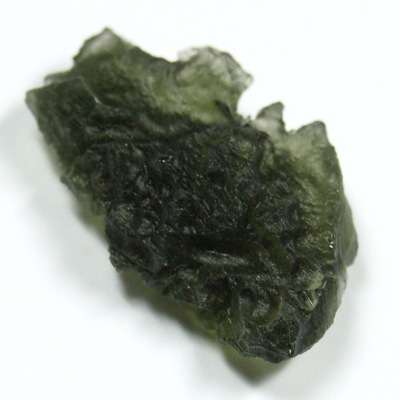 3.Can Moldavite bring wealth and its it good luck stone or charm? Thanks so much for your questions about Moldavite. Moldavite is a powerfully energetic crystal and (like all crystals) its abilities to heal and support are limitless. Basically it opens you to higher energies and then you can use those energies for spiritual and materially growth. It can help you to attract things like love and wealth to you and help you to recognize them and use them to better your life. Moldavite can help you to manifest your thoughts and desires by showing you how you can achieve them for yourself. It will provide you with insights during meditation and motivate you to take positive actions. Moldavite is very powerful and effects everyone differently so it is always important to keep a good grounding crystal with you while you are working with it. It will make it more effective since it will help you to bring the higher energies that you are working with down to earth where they can do you some good!.